$32 Members/ $37 Not-Yet-Members. RSVP Required. 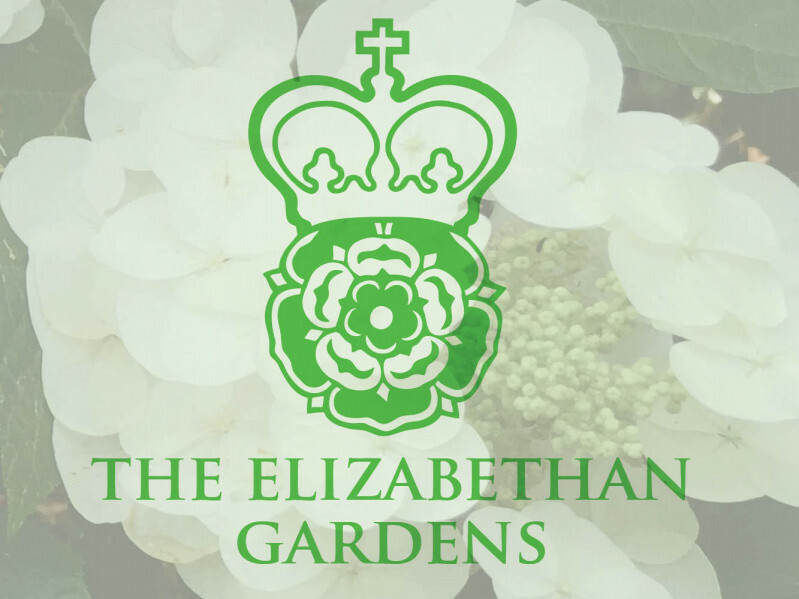 You are cordially invited to The Elizabethan Gardens Annual State of the Non-Profit Dinner. Help us celebrate and reflect on our 67 years and look ahead to 2019 on February 6, 2019 from 6pm to 8pm at the Duck Woods Country Club, Southern Shores, NC. Please RSVP by Monday, February 6, 2017. 6pm – Dinner & Cash bar followed by a program at 7pm $32 Members/ $37 Non-Members. Attire is Dressy Casual. For reservations, call the administrative office: 252.473.3761 or email director@elizabethangardens.org.